Unlike grain finished beef that is found in most grocery stores, Lemieux Creek Ranch grass-fed beef is raised without hormone implants, antibiotics, grain or any feed derived from GMO products. A nearly ideal ratio in the occurrence of Omega-3 and Omega-6 fatty acids. Studies indicate that diets with a balanced omega-3 to omega-6 ratio are health-promoting. 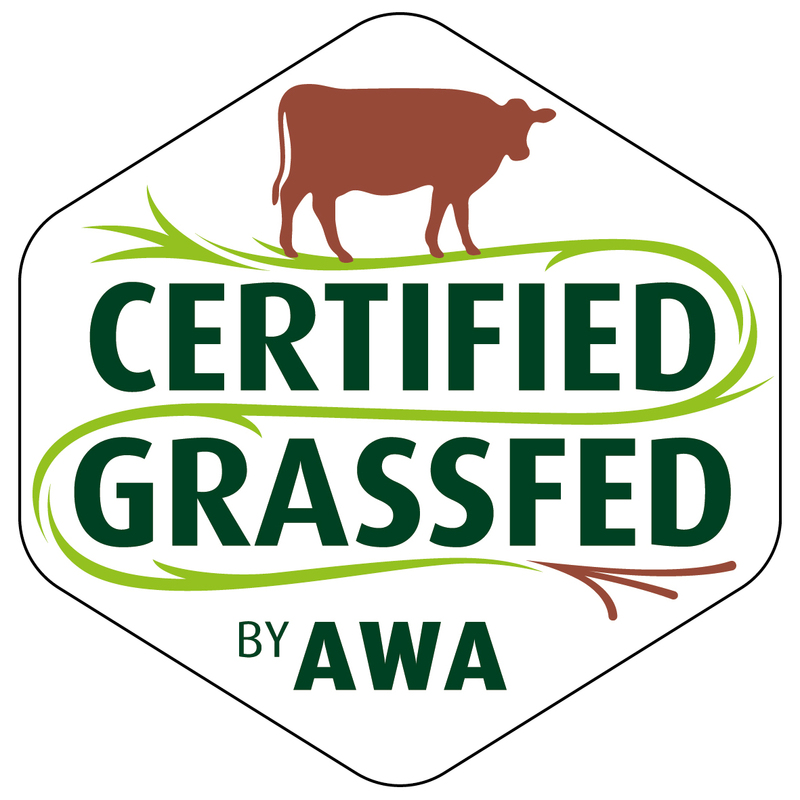 A recent Canadian study into the effect of grass species on fatty acid composition in beef concluded that that consumption of grass-fed, and especially pastured beef, may be a tasty and wholesome way to enjoy the benefit from health promoting fatty acids. Recent research has shown that lean beef is superior to free amino acid supplements in stimulating muscle protein synthesis in humans. Translation: by eating lean beef, our bodies are increasing muscle protein synthesis by 51 percent, regardless of age. * Dr. Dhiman’s remarks were made at a conference on grass-fed meats and milk, and are reprinted here as they appeared in the February 2001 Stockman Grassfarmer. Hay under cover to preserve nutritional quality over the winter.